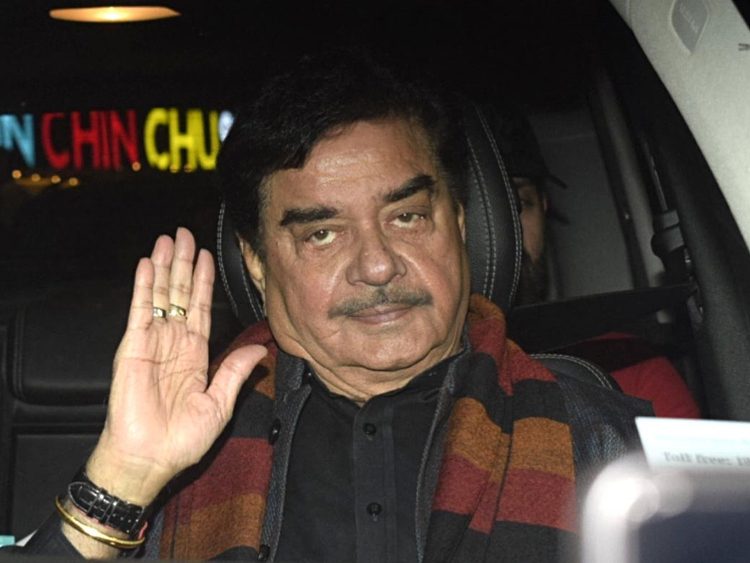 Actor-turned-politician Shatrughan Sinha on Wednesday lauded women who have shared their accounts of sexual assault amid the #MeToo movement. “Today is the time of #MeToo, and there shouldn’t be any shame or hesitation,” he added. Sinha also said that he is fortunate that his name hasn’t come out in the movement. “Despite everything that I’ve done, my name hasn’t come out in the #MeToo movement. Hence, I listen to my wife and often take her as a shield with me so that even if there’s nothing, I can show, ‘I am happily married, my life is good’,” he said.